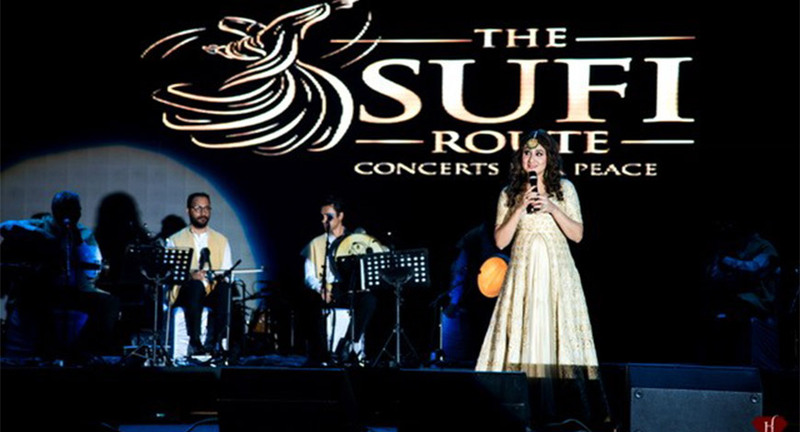 Organized by Friday Filmworks, INvision Entertainment, and Invloed Matrix, The Sufi Route, a first of its kind eponymous music concert, is designed for those who love Sufi music! 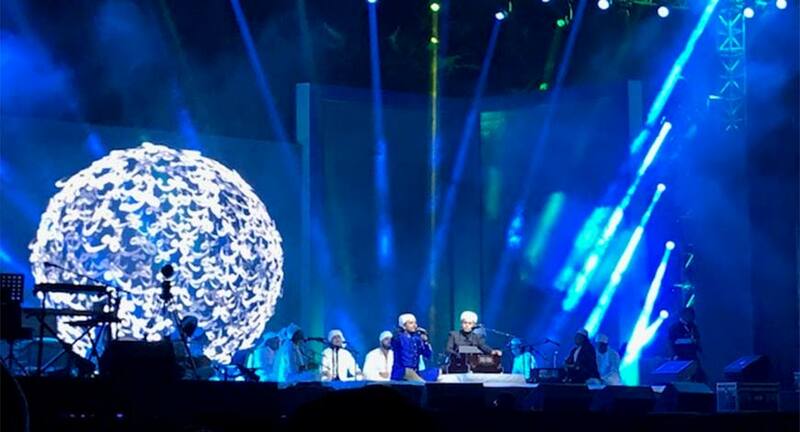 In a bid to promote Peace, the core of Sufi philosophy, the concert collaborated with Nobel Peace Prize awardee Kailash Satyarthi’s Children’s Foundation for the ‘100 Million for 100 Million - A Billion Acts for Peace’ campaign. When it came to picking the venue city, Delhi was a no-brainer for the organizers considering how popular the genre is in the city. Surprisingly enough, while there are several independent venues (ala Flying Saucer, Shalom and a dozen others) that organize Sufi evenings invariably brimming with people; there existed no Sufi-specific music event. The idea behind The Sufi Route was to cater to this demand. UNESCO World Heritage site Qutub Minar was chosen as the location of the event that kicked off on the bright and sunny Saturday afternoon. For several attendees one of the chief allures turned out to be this charming setting in the ruins of Qutub. Delhi’s barometer can hit the roof in the summer, therefore barring 3 or 4 months, most of the year organizing an outdoor event is impractical, or at the least, comes with its share of difficulties. Moreover there are few venues available in the capital equipped to host a large-format ticketed event. While several state owned venues exist, getting permissions is a common quip among most event planners. 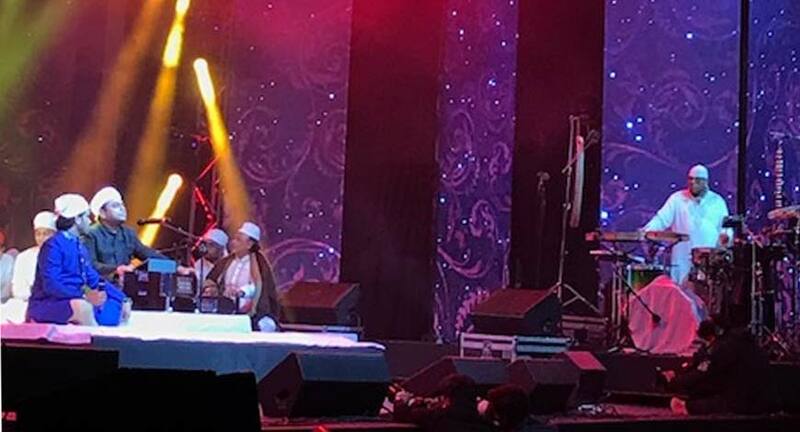 The organizers pulled out all the stops and remained steadfast on securing Qutub Minar as the venue to compliment the Sufi vibe they wished to create. After obtaining multiple clearances and due diligence by the state the coveted venue was ultimately approved. And as it turned out- was well worth the effort! The layout of the venue allowed for visitors to walk through the Qutub complex while taking in the sights of the historic relics. The strategic lighting and a grand stage set against the majestic backdrop of the Qutub enhanced the evocative ambiance. As a prelude to the Sufi maestros the day began with poetry featuring Fouzia and Faizal, Kamna Prasad Sood, Manoj Mumntashir and the eloquent Javed Akhtar. 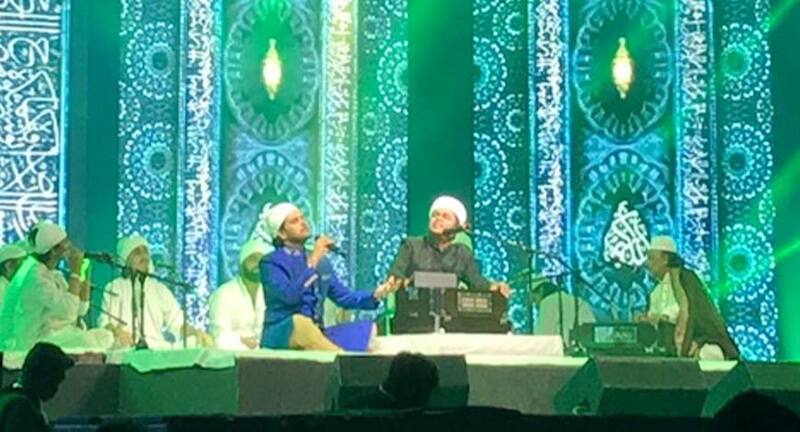 This was followed by performances by The Whirling Dervish Ceremony, Dhruv Sangari, Mukhtiar Ali, Nooran Sisters and Hans Raj Hans. 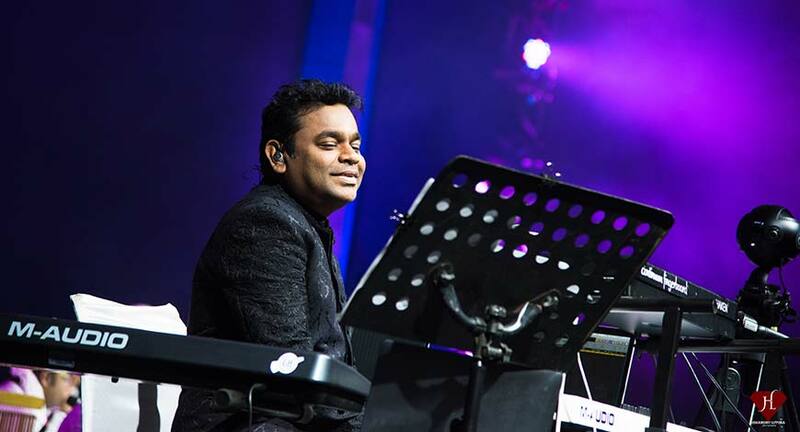 The highlight of the day was AR Rahman who appeared to be in his best form belting hits like Khwaja Mere Khwaja, Kun Faya Kun and Piya Haji Ali for a set that exceeded over an hour. 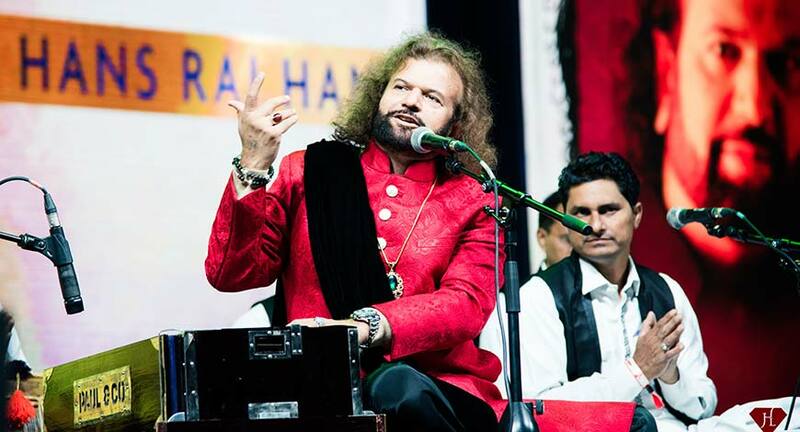 He was supported by the vocal prowess of his young and talented crew along with acclaimed vocalist Javed Ali and percussionist Anandan Sivamani. Over 10,000 people attended the family friendly event that concluded close to 11pm. Also seen taking in the Sufi vibes was Delhi Chief Minister Arvind Kejriwal. The graceful Gitikka Ganju Dhar led the show as the event emcee. The food catering was commissioned to Hyatt Andaz who attentively served an array of sumptuous options. Insider. in and Paytm were the Ticketing Partners, Picture Time was the Digiplex Partner, One Digital Entertainment was the Digital Partner, Harman Pro India was the Technical Partner, Scoop Brand Holdings was the Production Partner and PVR Cinemas the Multiplex Partner.